TUSCANY VILLAS. The lifestyle you have been waiting for, no more snow blower & mower, just sit back & relax! You will love living in your new Villa in Tuscany, a Hubbell Homes' conservation comm. 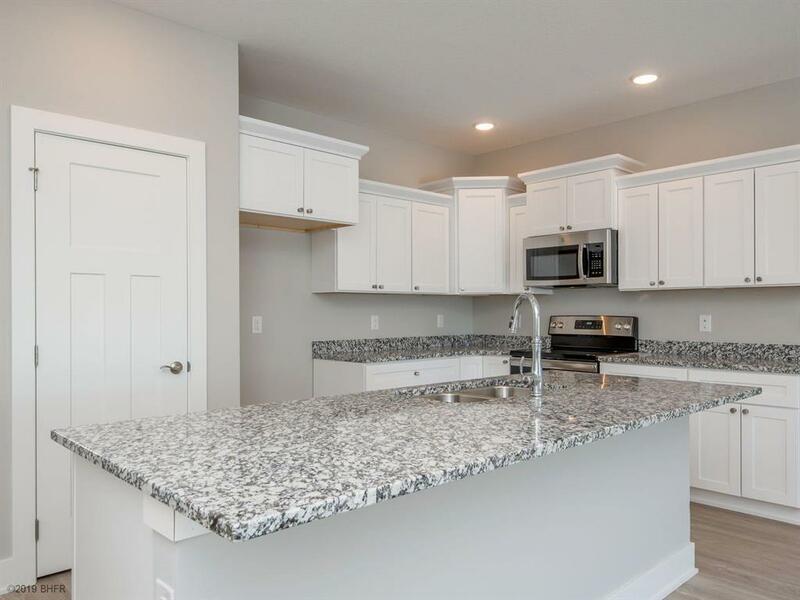 The Melrose has great curb appeal, vinyl siding, stone accents, covered front porch, irrigation & landscaping. 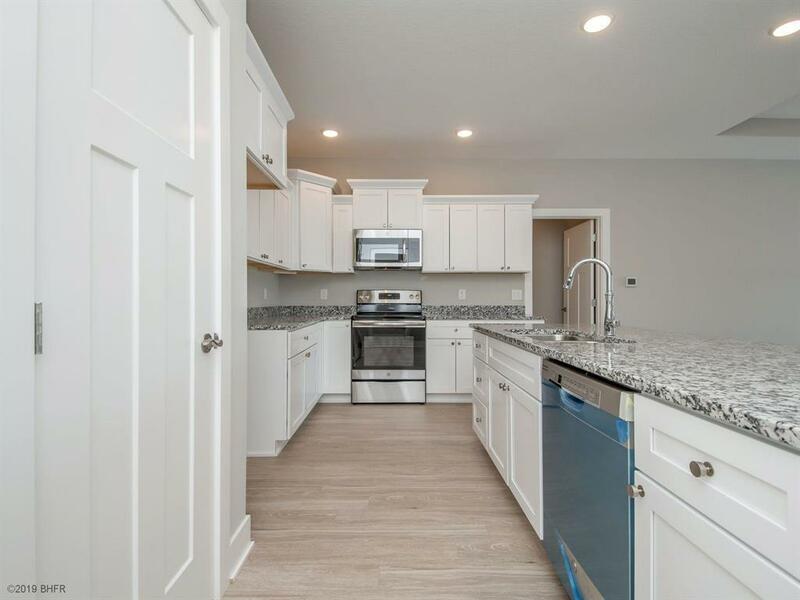 The open floor plan features with 1661 sq ft on main level, split bedrooms, spacious kitchen w/ solid wood dovetail cabinets & full-ext soft-close drawers is a plus along w/ a pantry and granite countertops. 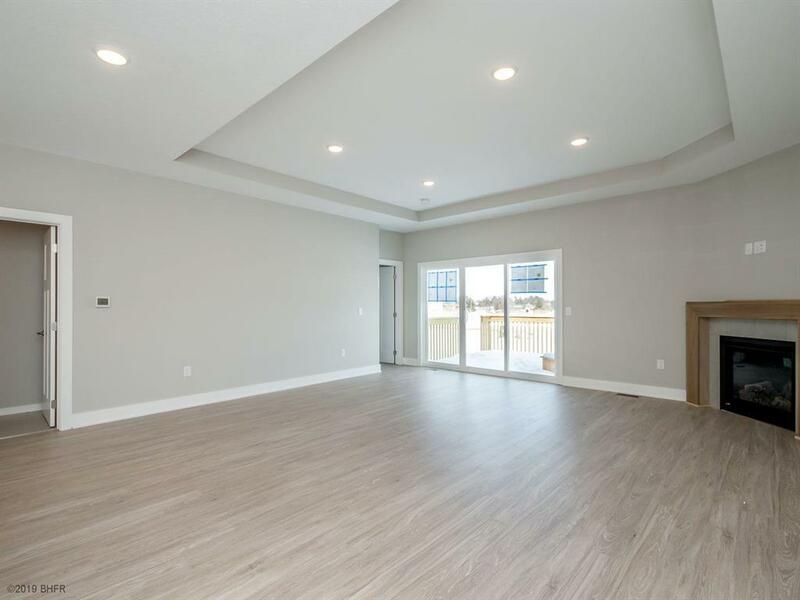 Main floor laundry room, great room w/ box ceiling, plus a gas fireplace. Every Hubbell Home includes a passive radon mitigation system & testing, 15 yr basement waterproof guarantee, JELD-WEN windows, Kohler fixtures & more. Association takes care of snow removal, lawn care. 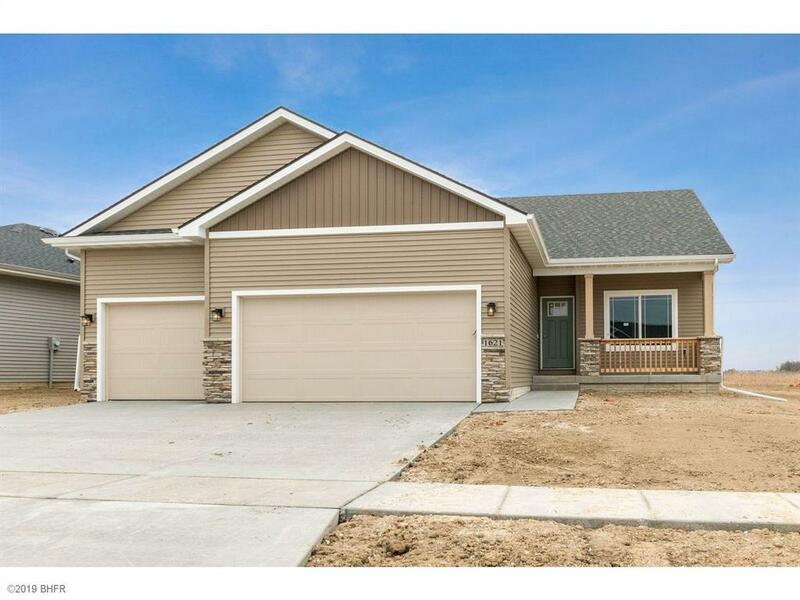 $1750 in closing cost & 0 origination through Hubbell Homes' preferred lender. Altoona has a 5 yr tax abate program. Tuscany is just minutes from the Outlets of Des Moines in Altoona, dining & entertainment.